We’re always looking for talented people. Let us know what you are looking for and we’ll be in contact if anything comes up. If you want to learn more about what we do and explore our opportunities, check out our careers page. Morris Zhou is the Co-Founder and Executive Chairman of MAONENG Group. He previously established the Australian subsidiary of Zhenfa New Energy Science & Technology Co., Ltd, a solar PV development and EPC company originating from China as the Managing Director for Australian since 2010 to 2016. 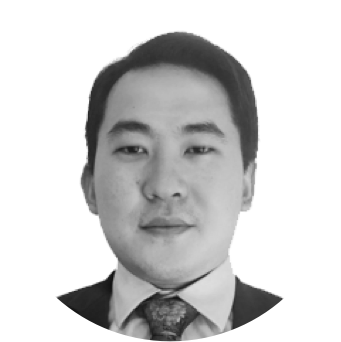 Having over 10 years of experience in international business, and fluent in both English and Chinese, he is responsible for the group's overarching growth strategy and bridging the need between Chinese capital and International opportunities. His enduring success is the demonstration of his ability to channel and assemble resources from around the globe to deploy pinpoint strategies that target the hearts of each market segment. 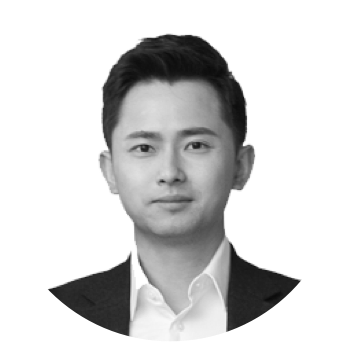 Qiao is co-founder and Vice President of MAONENG Group. 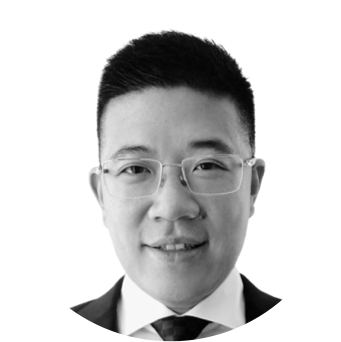 He previously co-founded the Australian subsidiary of Zhenfa New Energy, a solar PV development and EPC Company originating from China, as the General Manager for operations from 2010 to 2016. Having had extensive experience in construction, risk and negotiations, he is responsible for the overarching investment strategy, execution and delivery of renewable energy assets for the group. Qiao holds a Bachelor's degree in Civil Engineering, Masters in Sustainable Processing and Masters of Business Administration from Macquarie Graduate School of Management. Milton Zhou is a prolific Entrepreneur born and based in Sydney, Australia. Currently he is a proud Co-Founder of MAONENG Group. 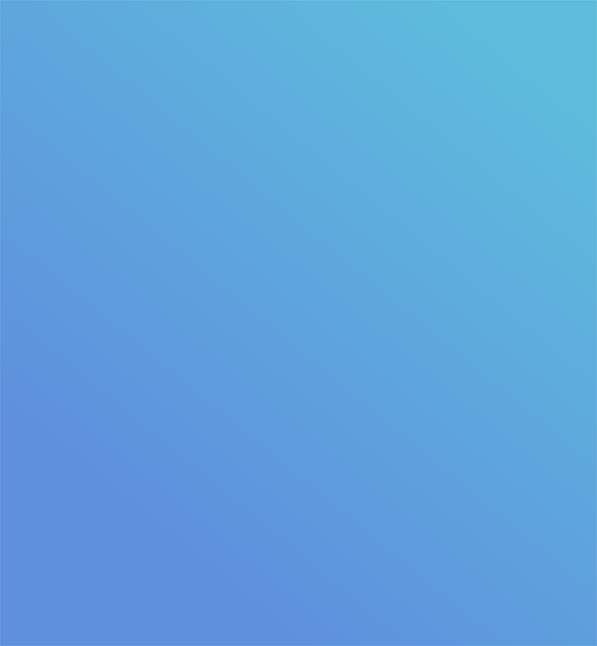 Milton was previously a director of the Australian subsidiary of Zhenfa New Energy Science & Technology Co., Ltd, strategically planning and executing the exponential growth from 2010 to 2016. 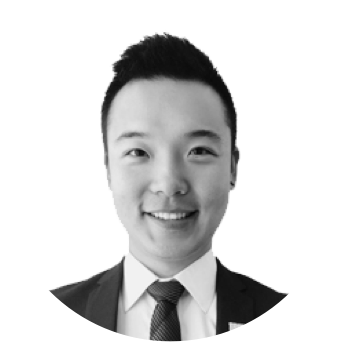 Throughout the years, Milton has been successfully involved in the ever-evolving global Solar PV sector by bridging China and Australia, with his dedication and not-wavering through countless boom and bust cycles. This was all whilst transforming numerous solar business start-ups, by bringing them from zero to success. 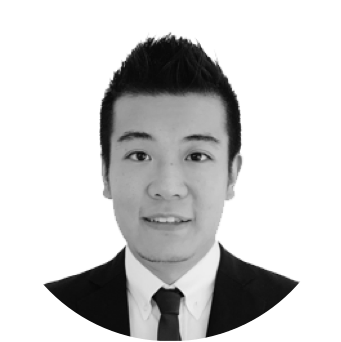 Milton Zhou holds a Bachelor's degree in Commerce - Marketing, and is currently undertaking his MBA at MGSM. Patrick's solar career began in 2010, when he started as a sales representative at a solar retailer. When this solar retailer merged with Zhenfa in 2012, he worked there for 4 years in various roles; sales consultant, business development manager, regional manager. Throughout his 4 year career in Zhenfa, Patrick was able to accomplish top sales every year. He also helped the company setup its logistics, business plans & sales strategies. Patrick holds a Bachelor degree in Accounting from university of Macquarie. 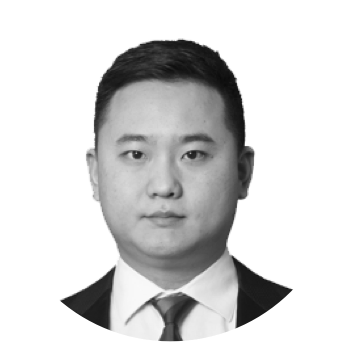 Kevin joined MAONENG in 2016 and is responsible for overseeing the group's overarching investment strategy, conducting financial valuation and arranging project finance. He previously worked as part of the Infrastructure. Utilities and Renewables team at Macquarie Capital having advised on infrastructure transactions totally over S40 billion in enterprise value. Kevin holds a Bachelor of Commerce/Law degree from the University of New South Wales, majoring in Finance. His work is driven by his belief that we need to accelerate the world's transition towards a sustainable energy future. Michael joined Maoneng in 2017 with previous experience as a systems engineering manager at Knorr-Bremse Australia, with more than 8 years of experience in systems design, project & resource management, testing and commissioning, operations, FMECA, O&M and RAMS. Michael also brings with him years of experience navigating and leading teams through changing business environment. He is responsible for the day-to-day operation of Mugga Lane Solar Park, project execution of Sunraysia Solar Farm and Maoneng's development pipeline projects, including resource management of external contractors and advisers. Michael holds a Bachelor of Engineering Science/Law from the University of Technology, Sydney and majors in mechanical Engineering. 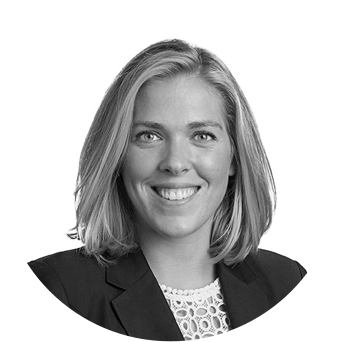 Antonia comes from a legal background, having worked at top tier law firms in the UK, France and Australia. She has extensive experience working on major infrastructure projects globally with an aggregate value of over $10billion. Keep up with the latest on Maoneng Group.